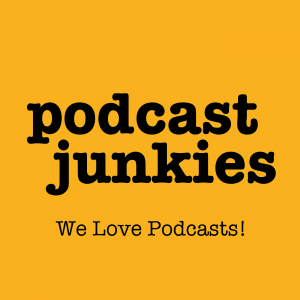 Prominent podcast fans share their fascination with all things podcast related every a week! Listen to them discuss their favorites shows, what apps their using, and new podcasts they've found recently. It's a fun and light-hearted chat with some of the brightest minds in the space, and we always end the show with original music curated by our friend, Cedar and Soil.